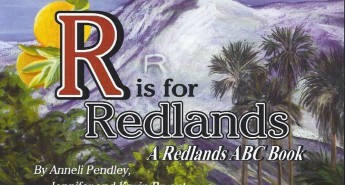 Redlands Conservancy and the City of Redlands have an agreement: the Conservancy will have first right of refusal for any open space property given to or purchased by the City for the purposes of conservation. 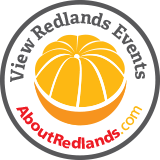 Working with the City, Redlands Conservancy has helped the City acquire 340 acres of quality conservation land in the Live Oak Canyon area. 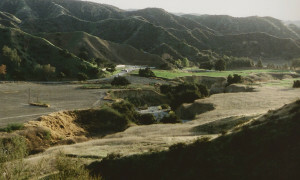 The acquisitions, completed between 2012 and 2015, create a real connection for wildlife and human life between Live Oak Canyon and the Crafton Hills, and protect in perpetuity the oak-studded canyon lands and chaparral-covered hillsides. They will never be developed. 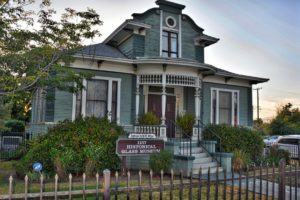 Redlands Conservancy continues to work with willing sellers to locate conservation-quality land for the City of Redlands.